France’s Eurovision entrant, Bilal, has withdrawn from appearing at Eurovision in Concert. The Eurovision in Concert team has confirmed that Bilal will no longer be appearing at the event which will take place this upcoming weekend. 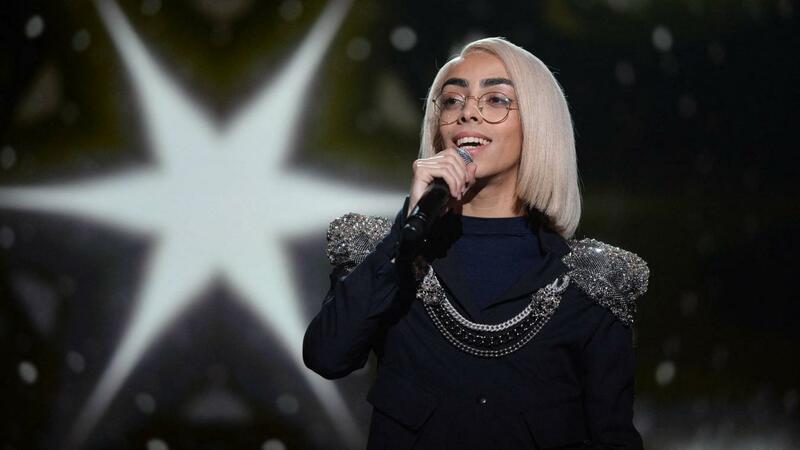 The singer, who is set to represent France at the Eurovision Song Contest next month, took to his social media, stating that the decision was out of his control. Malta’s Michela Pace also announced last week that she will no longer be attending any promotional parties due to her rehearsal schedule. Eurovision in Concert will take place this weekend at AFAS Live. To date, over thirty 2019 participants and special guests have confirmed their participation.